We all know that children require a variety of necessities as they develop and grow. Also, there are so many options these days and it can often get overwhelming to source from a bunch of different stores. 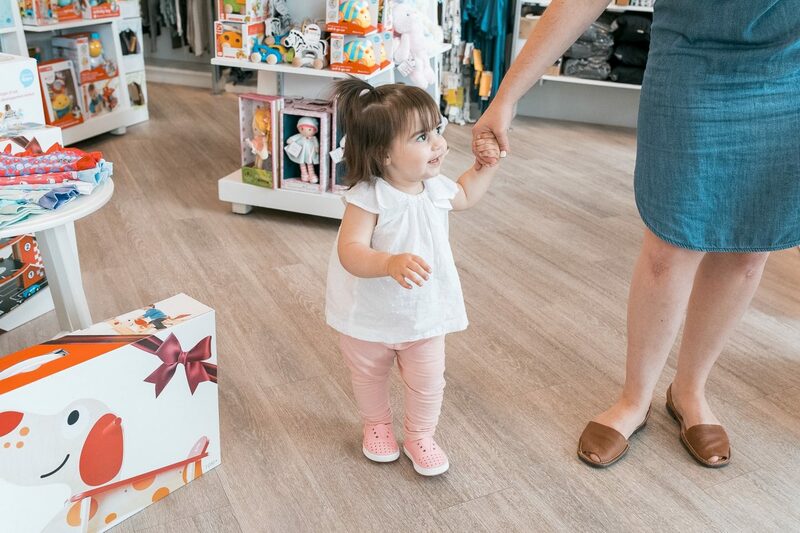 Here in the Comox Valley, I’m thrilled to have the ability to shop at a local Kids store that carries an amazing array of brands and variety! Grabbing a coffee, and strolling local shops is something I love to do, and one of my favourite local gems is Kradles. 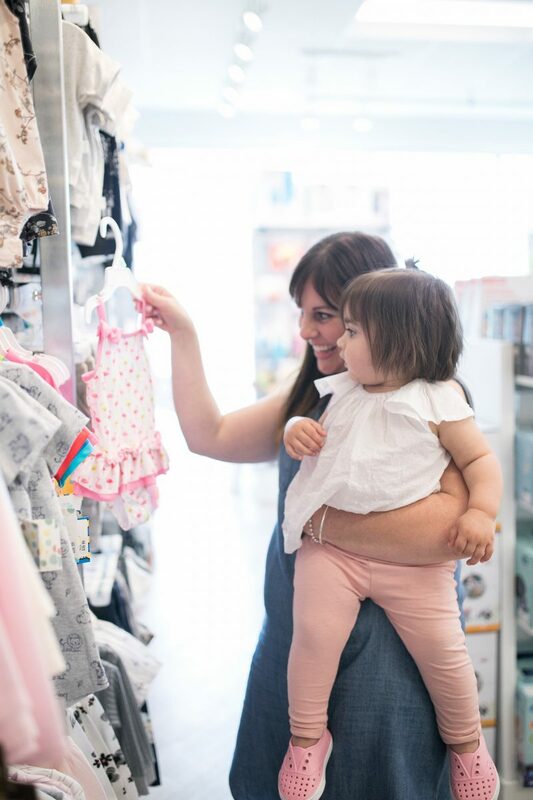 A local kids store with 2 locations that carries everything you need from Infant to Teen. 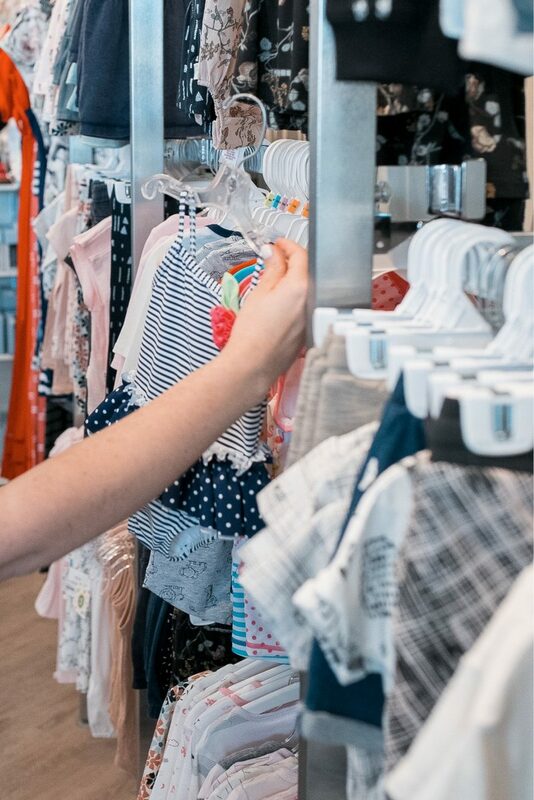 They carry all the modern brands that parents love all in a convenient one stop shopping experience. 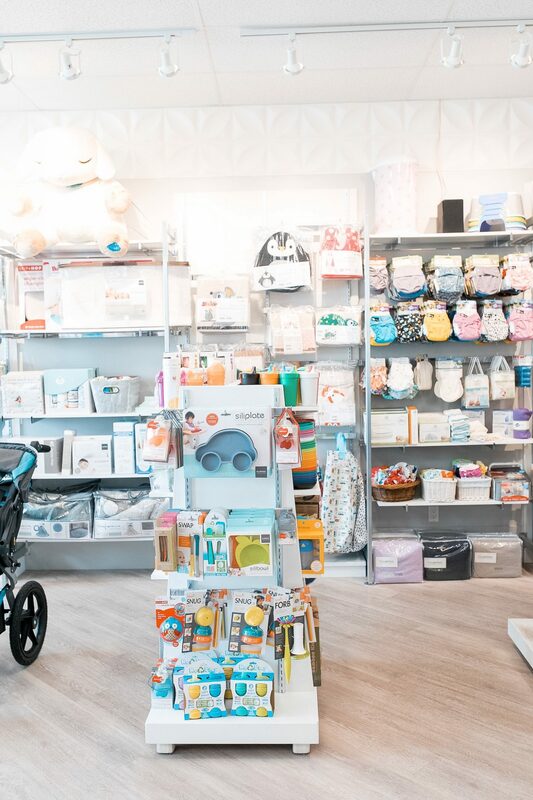 They carry everything from Baby Gear, to clothing, accessories and more. 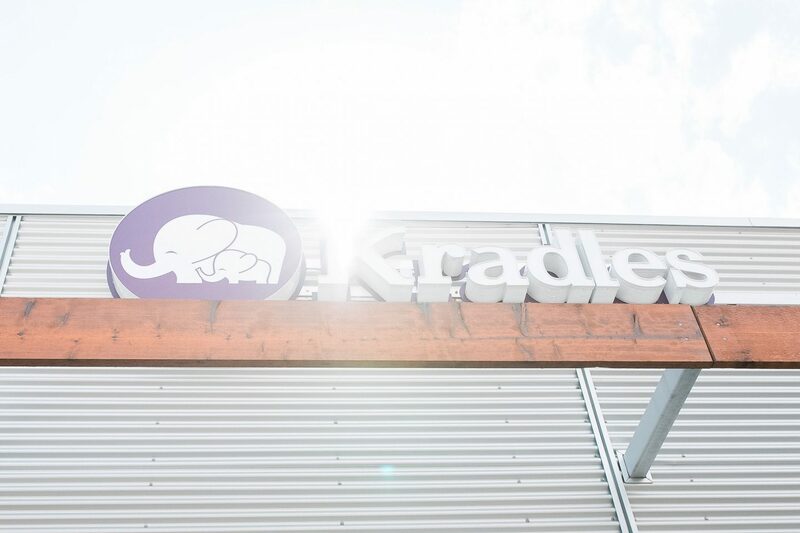 Kradles original store is located right in the downtown hub of Courtenay on 5th Street. 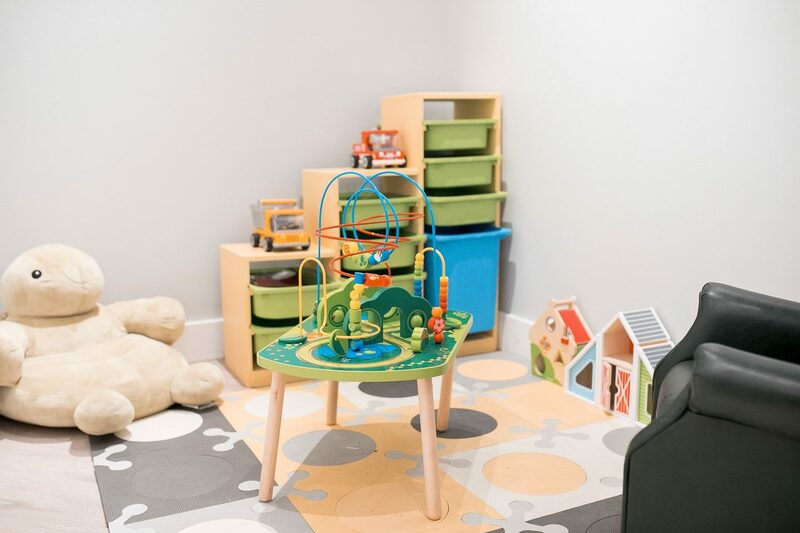 This store carries everything from Infant to Teen while their newest location in East Courtenay caters to the Mom and Baby stage. 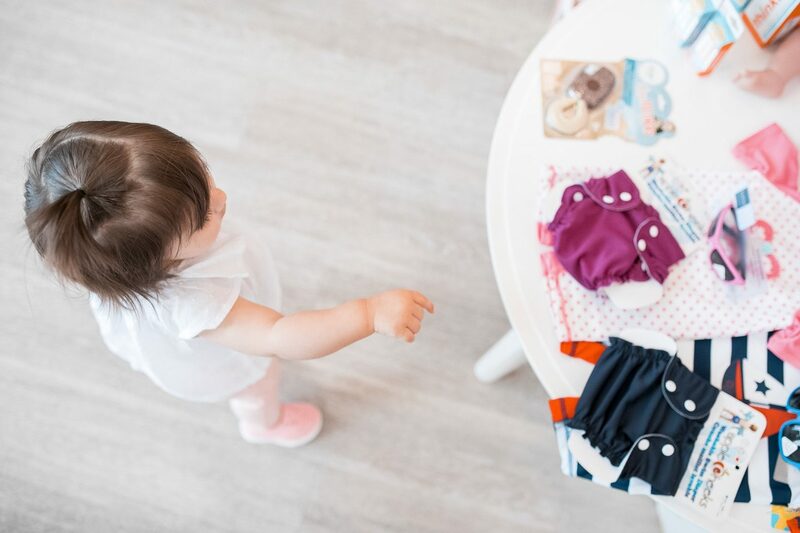 Items for Mom include maternity and nursing apparel and furthermore all the gear, clothing, and accessories that Baby will need in the first few years. I’ve been to quite a few baby and kids stores in bigger cities and I’m always proud that our small town store is by far the best one I’ve seen. Its well laid out, welcoming, aesthetically pleasing, and most of all carries an amazing selection of brands with a great range in prices. 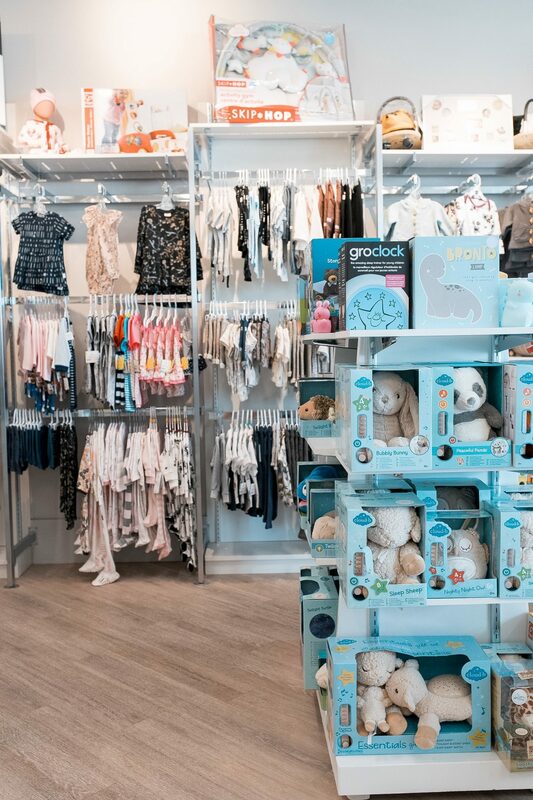 It’s a store that parents can enjoy as well as anyone who might be shopping for a niece or nephew, grandchild, or any little person in your life for that matter. 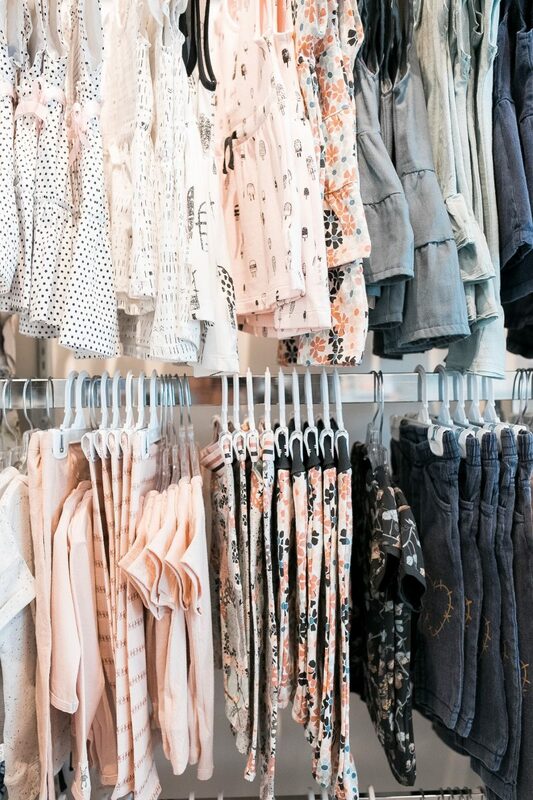 It’s truly a shopping experience for everyone! They also carry larger gear items that new parents will need in the first few years. 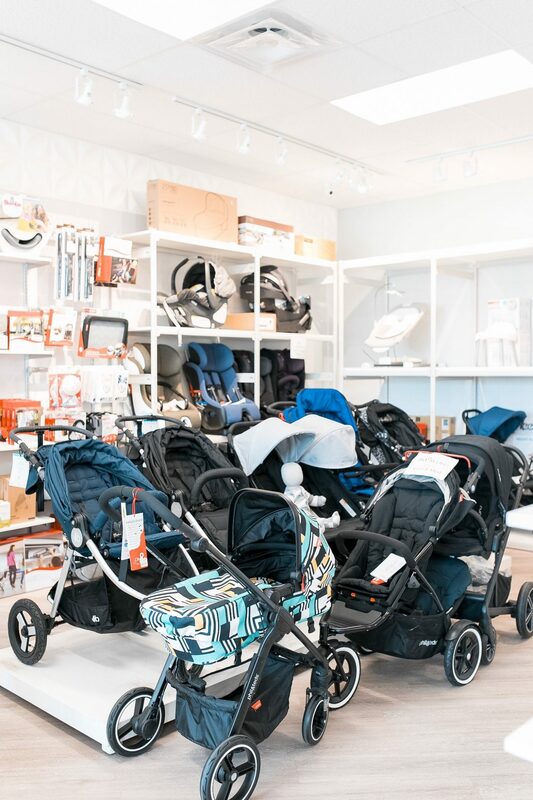 Everything from carseats, to strollers, furniture and more! 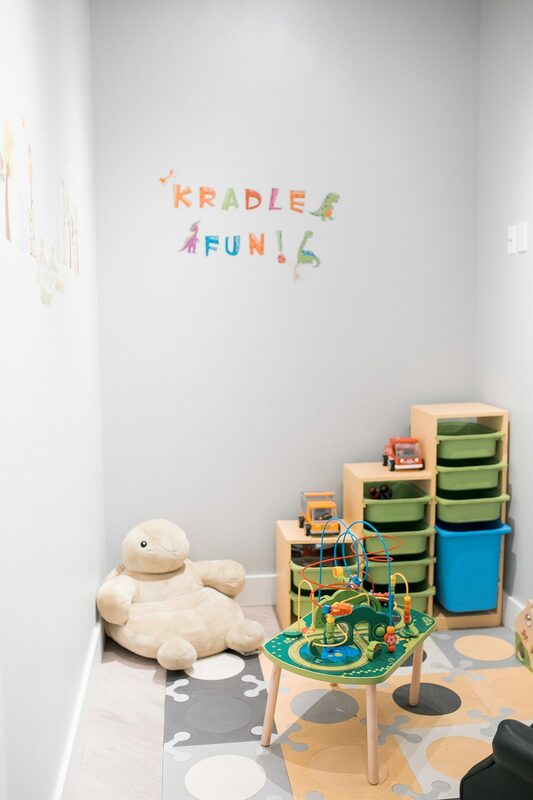 Recently, when I was sourcing toys for Mila’s new play space, I contacted Suzie, the owner of Kradles. She helped me find the best items for this space. 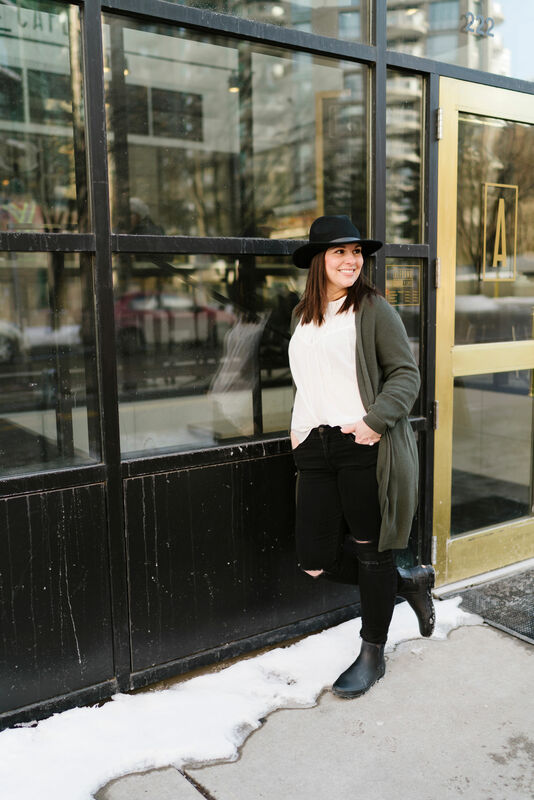 Both Suzie and her staff always have a smiling face to greet you as you walk into any of the Kradles locations. Mila has become very accustomed to her visits here and typically makes herself right at home. She walks in and right away goes to all of her favourite items, making a bit of a whirlwind of messes as she enjoys her little piece of Heaven. The staff are all so patient with us and we always feel like were right at home. Here is a list of top lines they carry. They all have great reputations, and quality that will carry you through the many stages of parenthood. 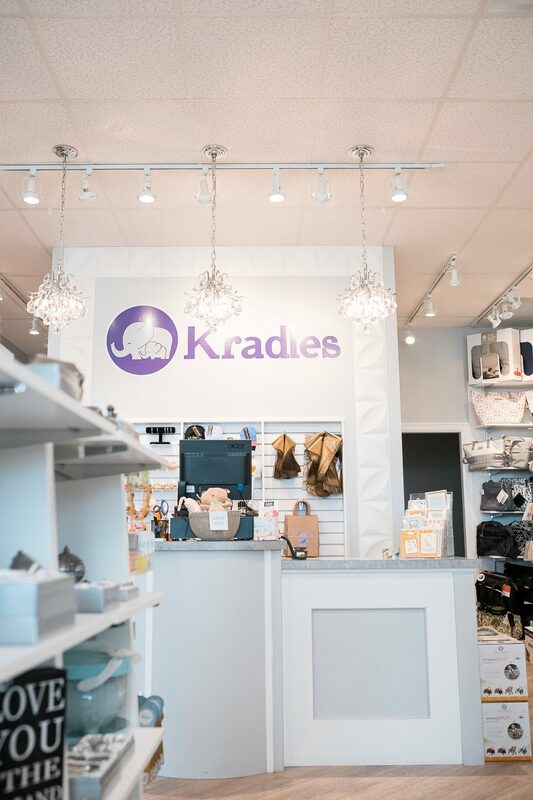 Kradles is a store that I’m proud to support and fits in with my goals of providing Mila with quality over quantity. 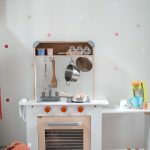 I want to be thoughtful and intentional with purchases in general whether it be for household items, my wardrobe, and now Mila’s toys and accessories. Click here for more details on the play space that I set up with the help of this fantastic local shop! 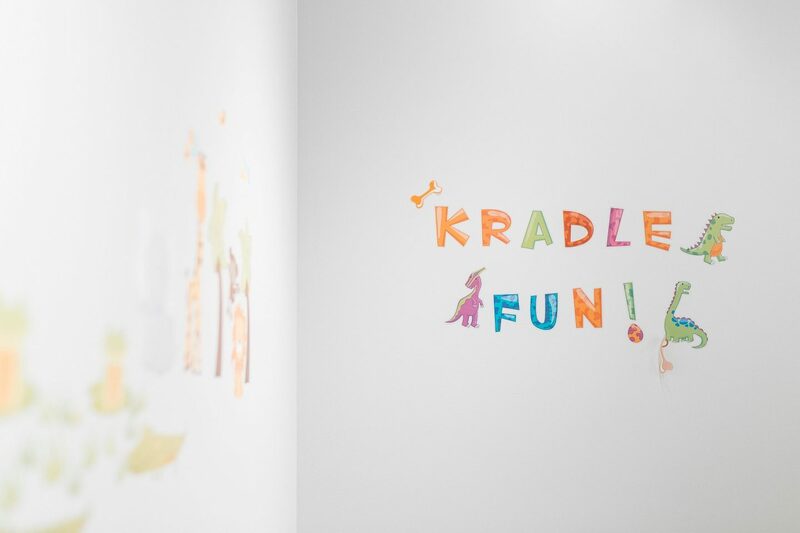 Kradles has generously offered to give my readers a discount on my favourite line of Toys that they carry – Hape – . Just mention the code KARINULIVING for 15% off all Hape Toys! 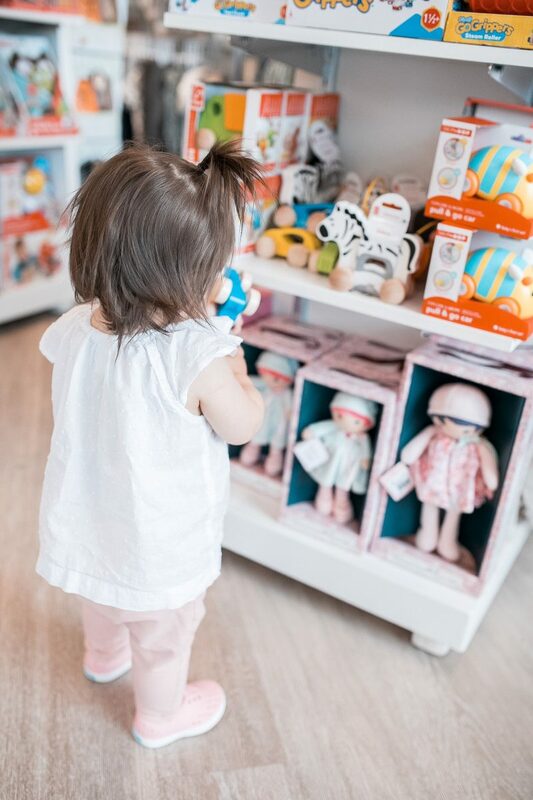 I know you’ll love this line of toys and can’t wait to see which one your little ones pick out! Be sure to tag me on Instagram when you post pictures of your new toys! Thanks for reading and enjoy your shopping adventures! Everything is adorable! I love it! And great customer service goes SO far in my book! Oh my goodness I totally agree! Customer service can completely make or break a business! Oh my gosh what a fun store!!!! We need more places like this to find fun kids products where we live. Love it!!! One day…when you come visit;) we will shop here together! This store looks awesome! I love shopping small and local. This store looks so cute and fun!! The only place I really shop for my daughter is Target haha but I love going into baby-specific shops like this. They’re so much more fun! Is this place the cutest or what? What an adorable place to browse and shop! Yup! A definite favorite for us! 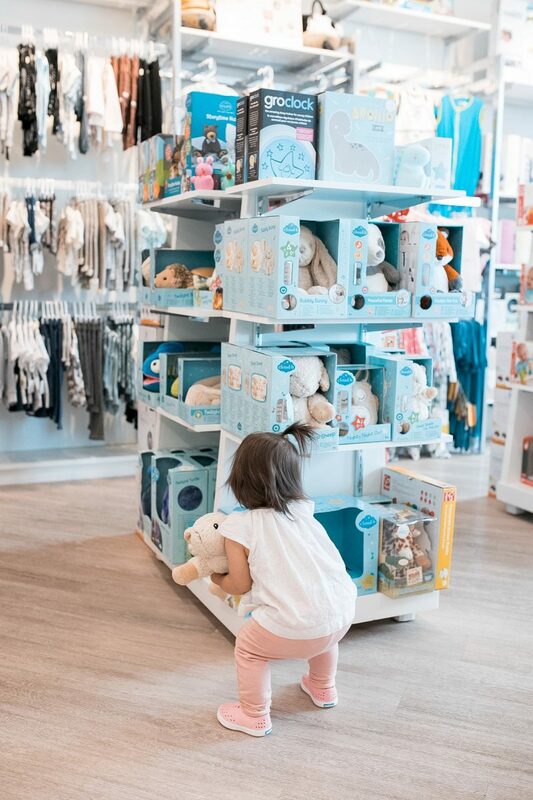 This store looks like SO much fun – the perfect place to shop for the littles without the “same old same old” which I love. Thanks for sharing the pics and info! This store is the cutest little thing I have ever seen! I absolutely LOVE it! Thank you so much for writing about it!